LRT Hardwood Flooring offers hardwood flooring installation, sanding, and refinishing in Ottawa and the Eastern Ontario region. The in-house crews are trained, experienced and NWFA certified. 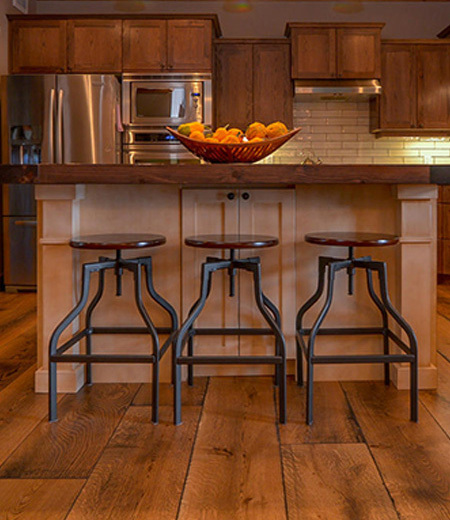 With their professional knowledge and hands-on commitment to service, LRT delivers the highest level of hardwood flooring services to custom builders, remodelers, hardwood flooring manufacturers, individual homeowners and commercial clients. If you are looking for a team with a keen eye for details, extraordinary skills and fair prices, trust LRT Hardwood Flooring to get the job done right. LRT Hardwood will evaluate each job site, the conditions and constraints. The team will make recommendations or complete necessary corrections prior to installation. All installations and sanding will adhere to the NWFA guidelines. Dust containment systems will be used on all job sites where sanding is required. Once an installation is complete, the LRT crew is committed to leaving the site clean and tidy. In addition to the hardwood flooring installation, sanding and refinishing certifications, LRT Hardwood Flooring also meets all requirements as set out by the Ontario Workplace Safety & Insurance Board (WSIB) and carries liability insurance.